I only attended a few shows this New York Fashion Week, but the one show I had to attend was the Zang Toi Spring 2018 show. I can always count on this Malaysian designer to take me away on an escape somewhere wonderful. 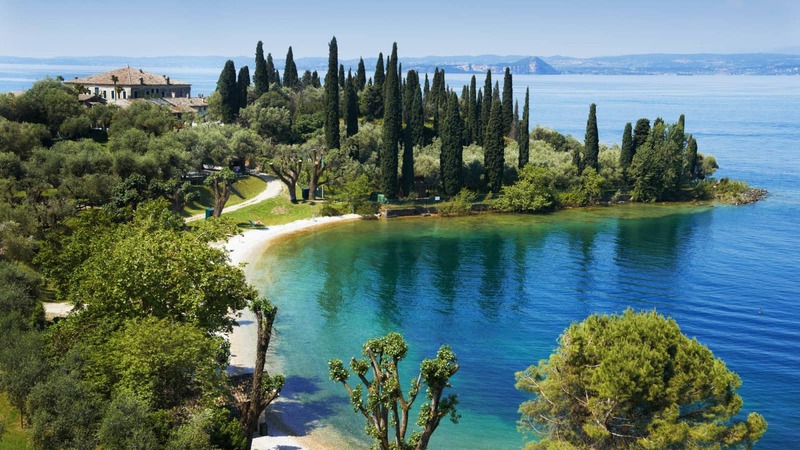 For spring, Toi took us to Lake Garda Italy, a locale appreciated for its vivid blue waters and intense green beauty. Both colors were center runway this season. Zang Toi uses the richest fabrics, silk crepe, silk gazar, silk twill. Emerald and watercolor blues flowed down the catwalk with a more relaxed attitude than past shows. Luxurious tunics, easy jackets, shorts, blouses made up the daywear portion of the show. There were a few signature ballgown and fitted column dresses with opera capes, but still more relaxed. Did the design team actually get a few rest of sleep this season? Or just dreamed that they did? They all deserve a posh vacation after every NYFW. I am a sucker for fashion illustration, especially when it is incorporated into the collection itself. 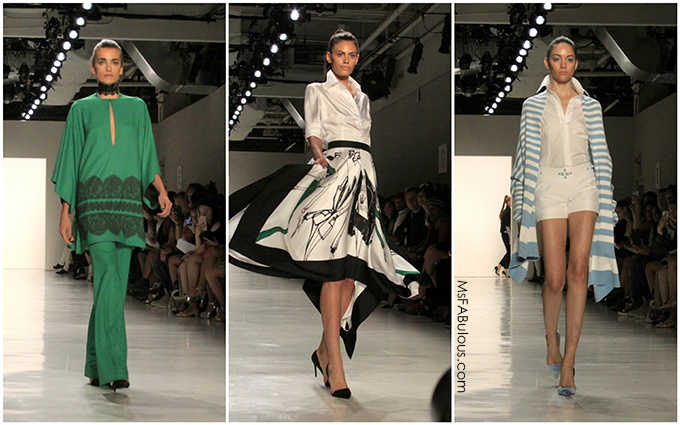 My favorite day look was a flirty handkerchief hem skirt printed with Zang Toi fashion sketches like a scarf print. No surprise, my favorite evening look was the ballgown hand beaded with his illustrations. I knew the Zang Toi Spring 2018 would be a reunion of my favorite people at New York Fashion Week. With the crazy NYFW schedule scattering editors, photographers and celebrities all over an Uber-clogged New York City, it was great to know I would finish out fashion week among friends. Notable guests included Patti Labelle, socialite Ivana Trump and supermodel Carol Alt. 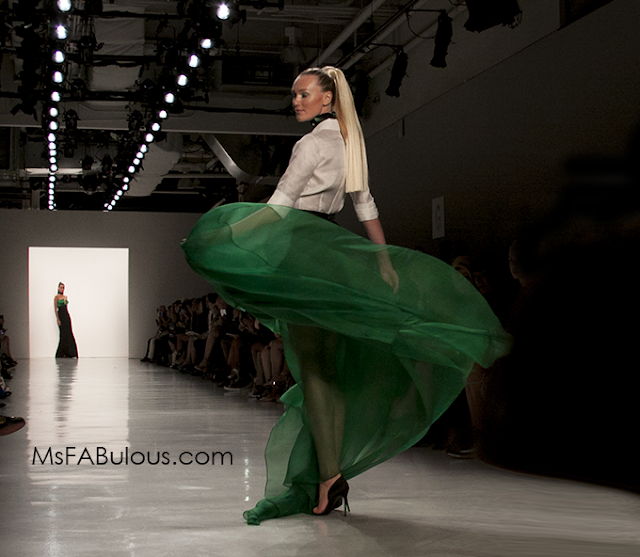 Zang Toi was the posh escape into elegance, beauty and civilized fashion I needed!